You save 12% (2,75 EUR). 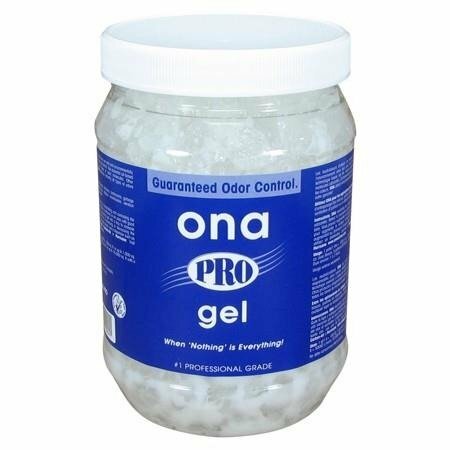 The ONA Gel can be used repeatedly anywhere. Simply place it where odors need to be easily and discreetly neutralized, for example in smoking rooms, kitchens, close to the trash can, cars or bathrooms. After removing the lid, the ONA air freshener neutralizes all odors for about four weeks. If you need less neutralization power, drilling several holes into the lid, works as well. As a result, you can increase the service life of the ONA odor neutralizer.